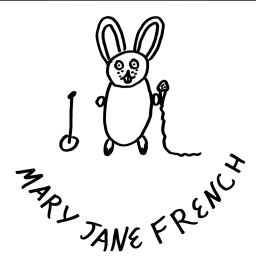 Mary Jane French is a recent transplant to Los Angeles from Richmond, VA. She has opened for Cameron Esposito, Rory Scovel, Brandie Posey, and Sara Schaefer. She has performed on festivals across the country including the Burning Bridges Comedy Festival, Cape Fear Comedy Festival, Women in Comedy Festival, Portland Queer Comedy Festival, Charm City Comedy Festival, The Bechdel Test Festival, The All Jane Comedy Festival and Baltimore XFest. In 2018 Thrillist.com named Mary Jane the best undiscovered comedian from Virginia. Mary Jane has been performing Stand-up since she was 18-years-old, with a brief hiatus after accepting her need to transition. 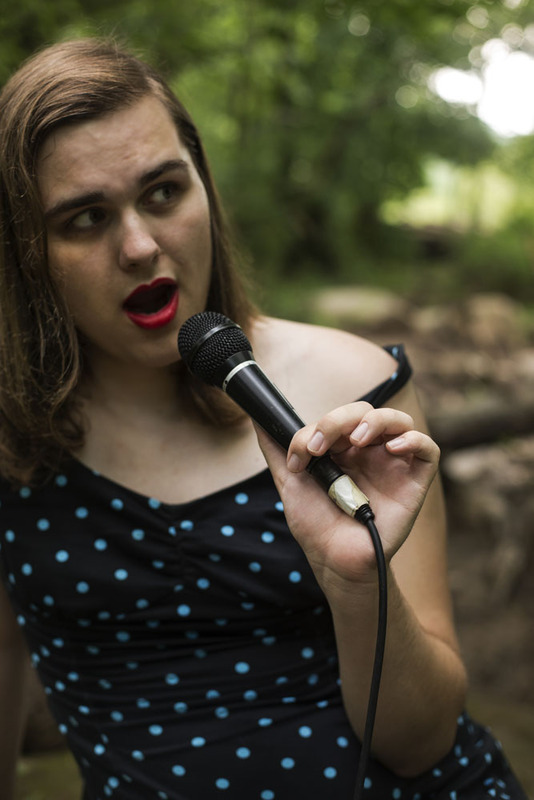 When Mary Jane began performing stand-up again, now publicly as an out trans person, she began cultivating material that captured her early experiences with transition and recorded that material in a home-made special entitled Mary Jane French: Bearded Woman. Mary Jane’s sophomore release is a split EP, Live at Gallery 5, where she does all of her material that she knew wouldn’t apply after she received bottom surgery. Currently Mary Jane is performing regularly and unleashing gender chaos upon the world one set at a time.